﻿​Jared and Michelle have been fermenting for a combined total of 9+ years and co-own a live, fermented food and drink business in Guatemala called "Love Probiotics" for 3+ years. During this 5 day retreat you will learn about the advantages of consuming live foods, how your digestion system works, and will receive invaluable, unlimited access to years of fermentation experience. In this course you will learn about and how to make ginger beer, sourdough bread, mead, pickles, sauerkraut, kombucha, tibicos, jun, kefir, alcoholic beverages, sake, koji, tempeh, soy sauce, miso, and vinegar. A considerable head start to your fermentation adventures that will forever change the way you look at food and how you prepare food in your homes. Located on the shores of Lake Atitlan in Guatemala, The Sanctuary is a unique retreat space created to support the return of the temple arts. Constructed with the intention to be a harmonious, sacred container for workshops, rituals and community celebrations, The Sanctuary provides comfort and safety for deep emotional and transformational processes. There are plenty of spots to stay in San Marcos from cheap hostels to luxury hotels. We encourage you to book something before your arrival as this is a busy time of the year. Checks or PayPal at Randi.Schiffman@gmail.com can be an option. Michelle is a certified yoga instructor, YTT anatomy teacher and a self-taught fermentation enthusiast. 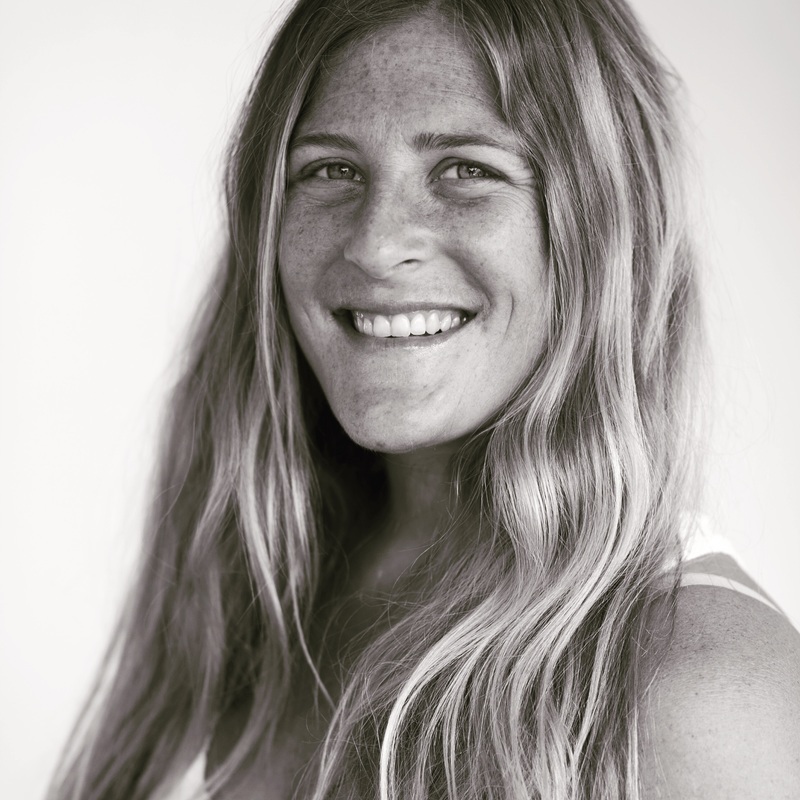 A lover of all things food and health related, Michelle studied permaculture and herbology for several years in Australia before moving to lake Atitlan to take on the role of farm director at the Mystical Yoga Farm. There, she routinely taught classes on gardening, nutrition, cooking, natural soap and salve making, and of course, fermentation. After meeting Jared, and discovering a mutual passion for healing through food, the two of them moved to San Marcos; and thus, Love Probiotics was born. ​Jared began his adventures in fermentation in Alaska home-brewing beers and pickling root vegetables. After leaving Alaska for Central America, he found an interest in natural medicine while living in the countryside of Nicaragua. After meeting Michelle on the lake, and watching her treat people with raw, delicious, sauerkraut as a cure for diarrhea and parasites, he was hooked on fermented foods. Jared is now experimenting routinely with soy bean ferments and koji. Jared has taught over 100 workshops on fermentation. ​Randi is the founder of SuryaFlow: The Art of Sacred Movement, and Co Founder of Kula Collective. She teaches a philosophy that unites ancient practices with breath awareness to bring about joyful living. It encourages tapping into your natural rhythm to create harmony and balance and ultimately results in an awakening to the knowledge that we are all rays of light; unique extensions of the sun. Randi has the power to make authentic connections with others and is inspired to bring union of mind, body, and heart to all who are ready to heal wholesomely and holistically. She continues to be a witness to her own transformation and is inspired to help facilitate this healing for others. She is playful and light hearted, yet grounded in discipline. Her expertise is in art of touch and alignment and is well known for her creative sequencing. Randi is often referred to as a teachers teacher.